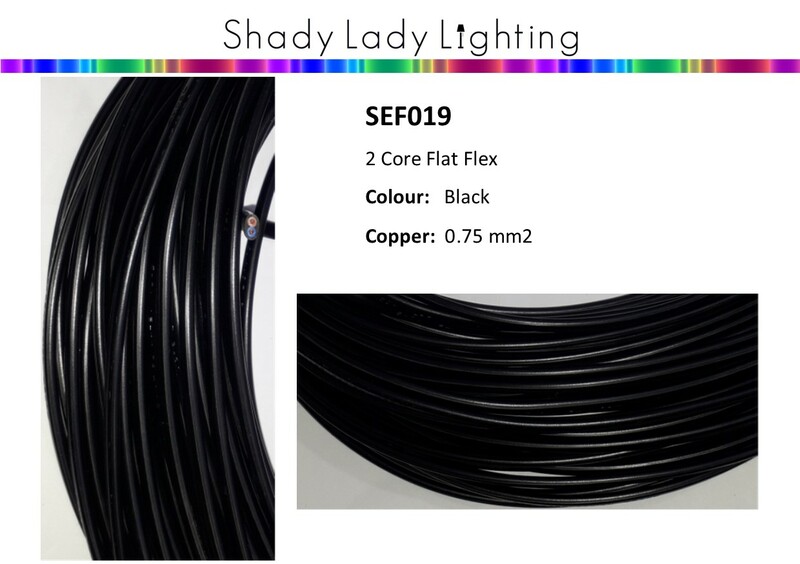 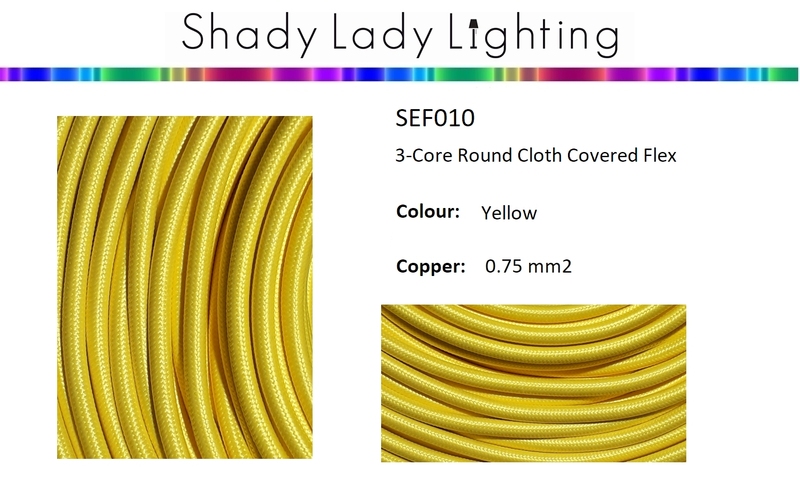 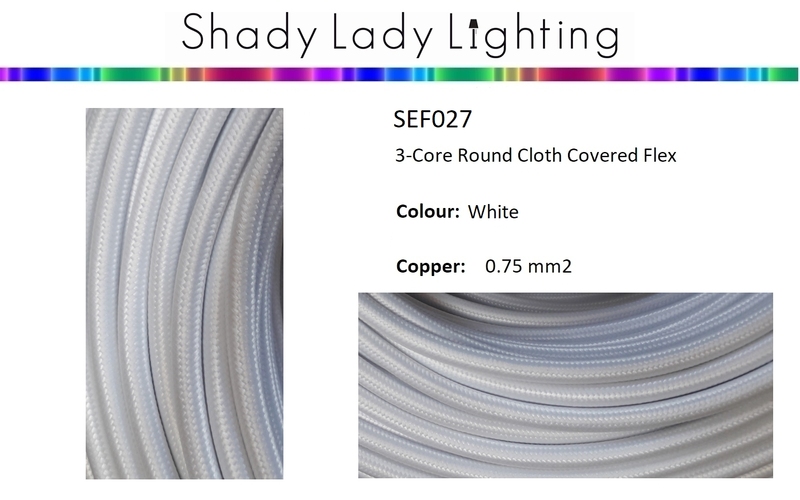 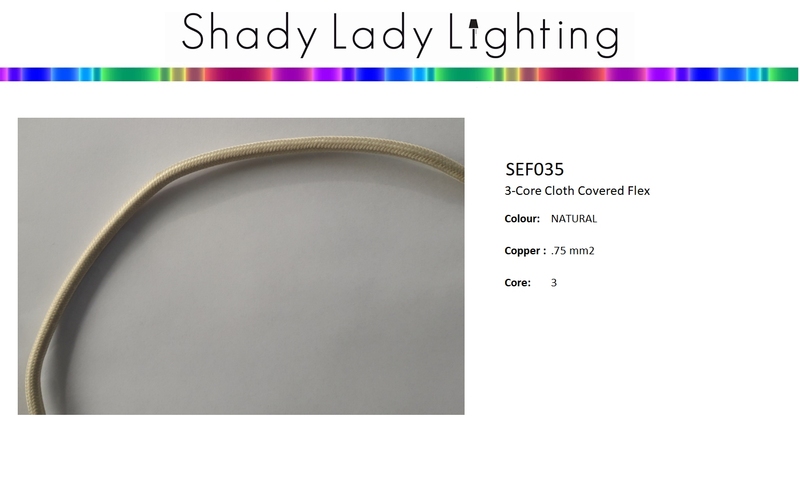 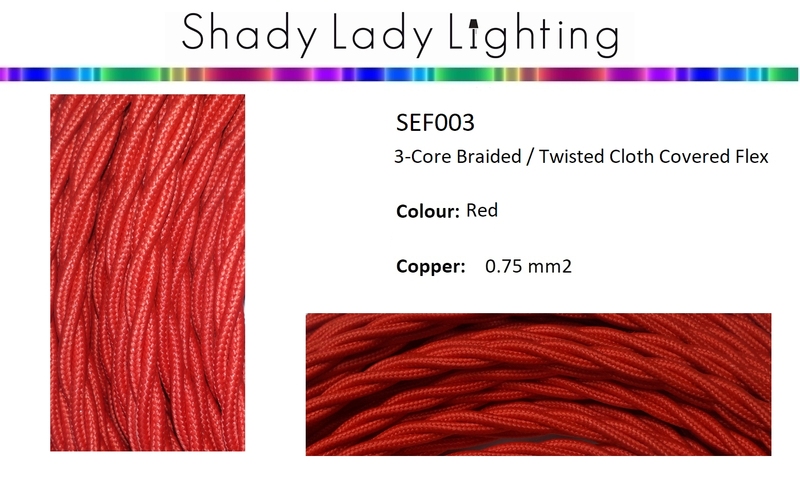 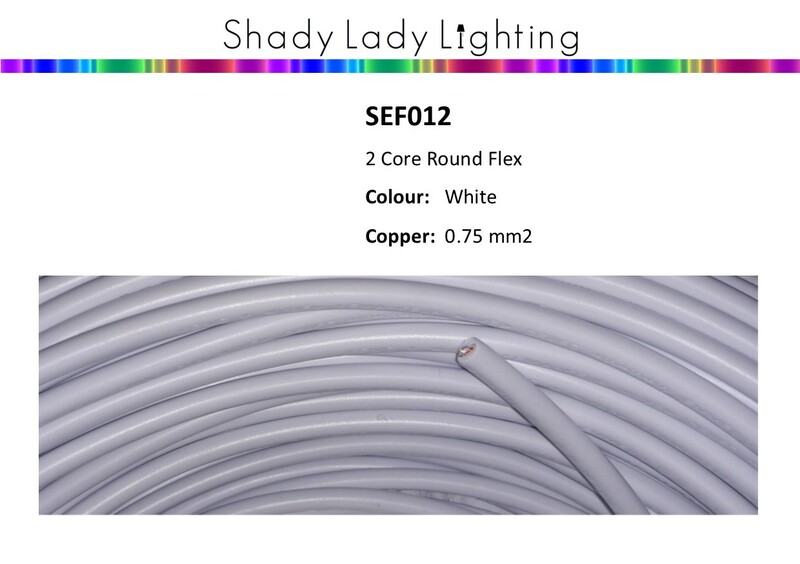 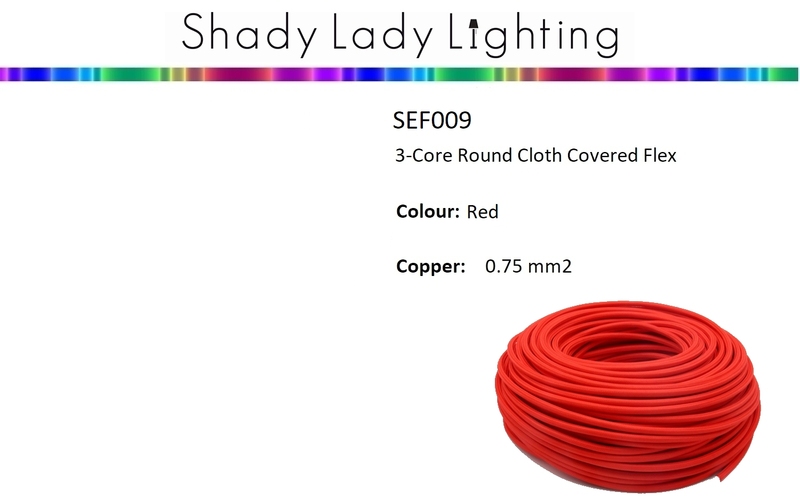 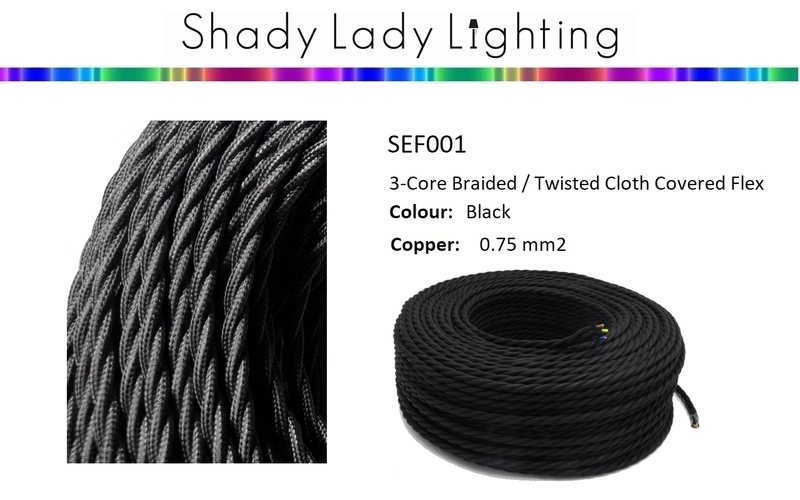 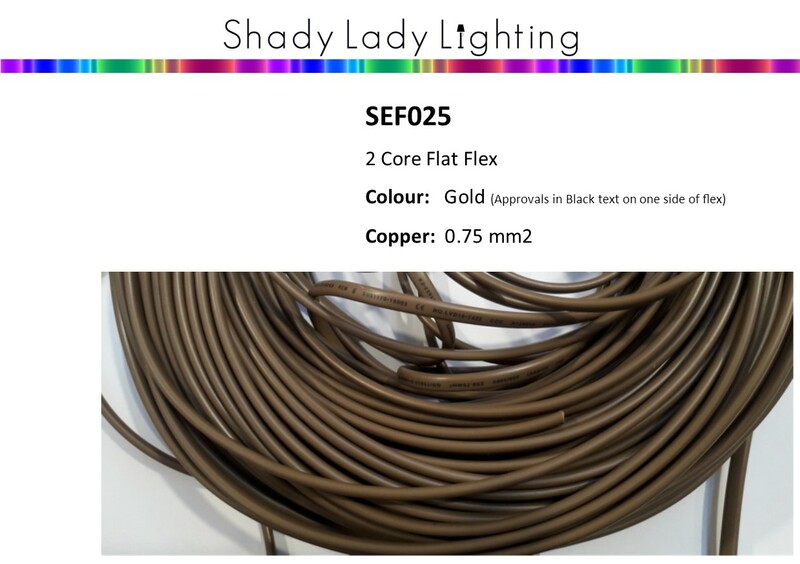 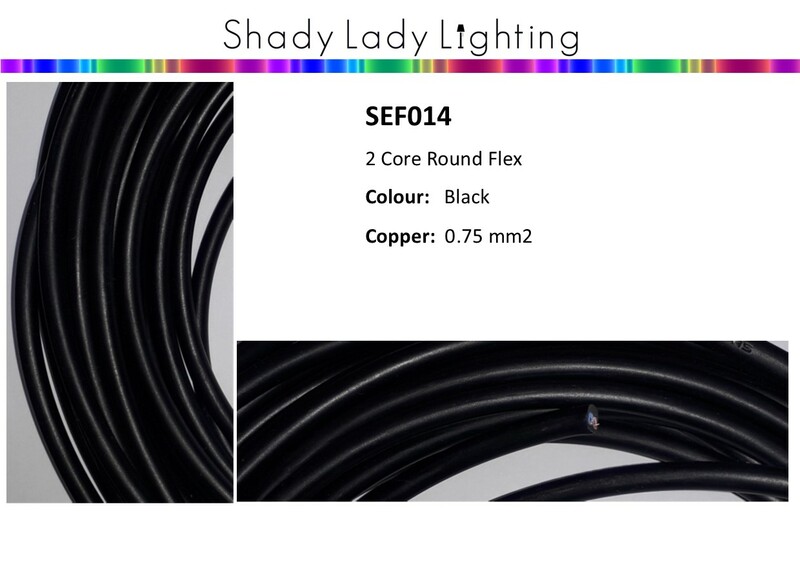 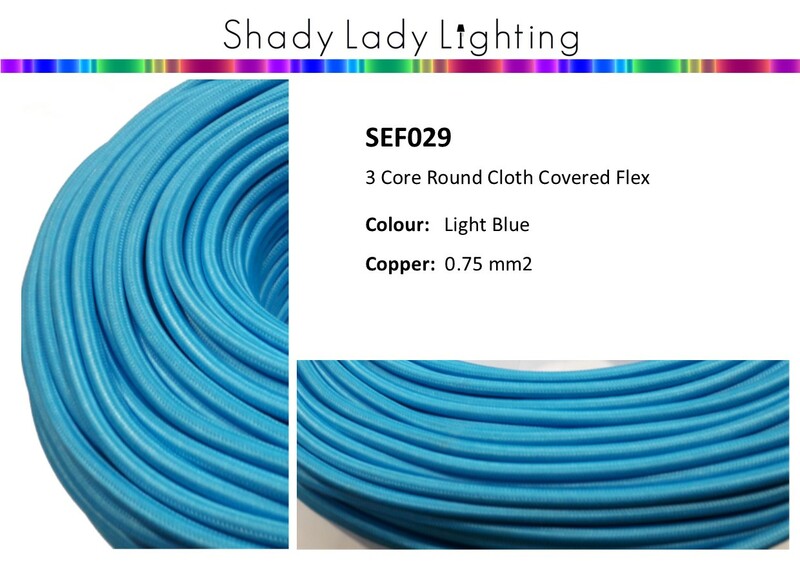 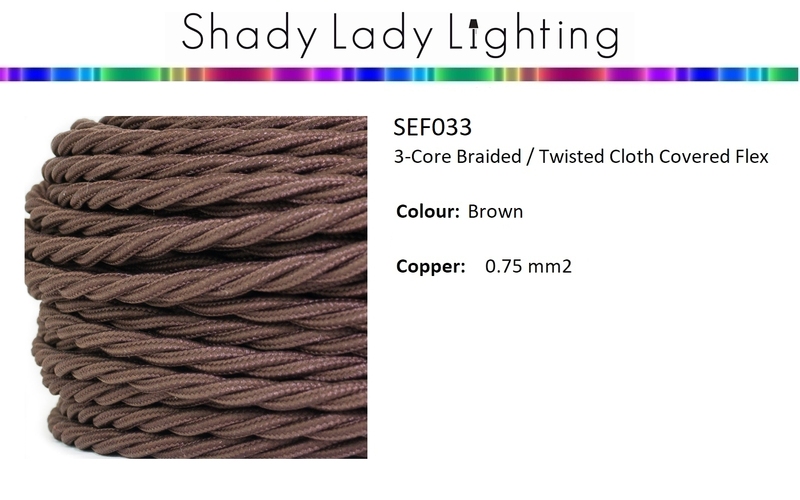 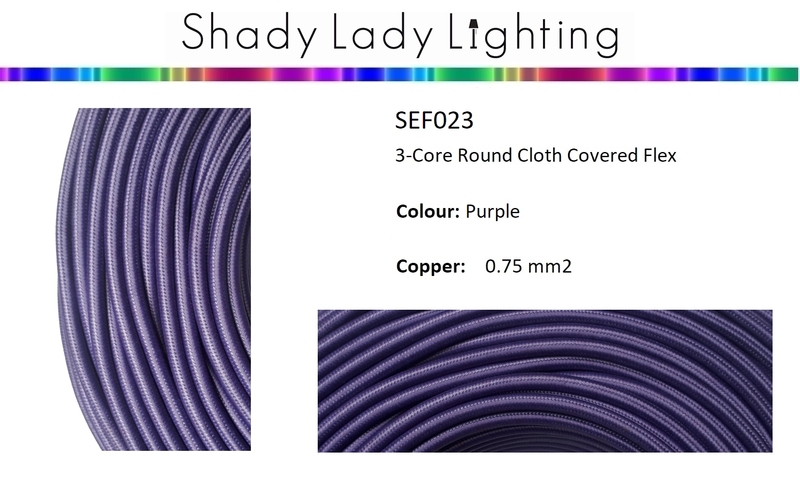 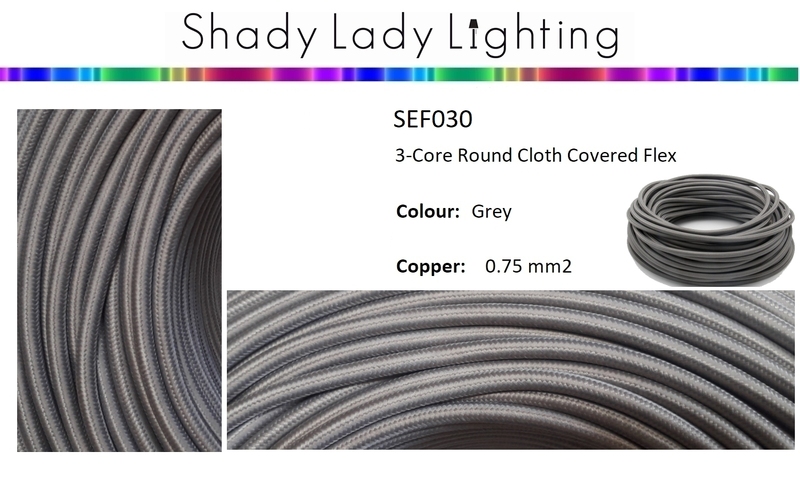 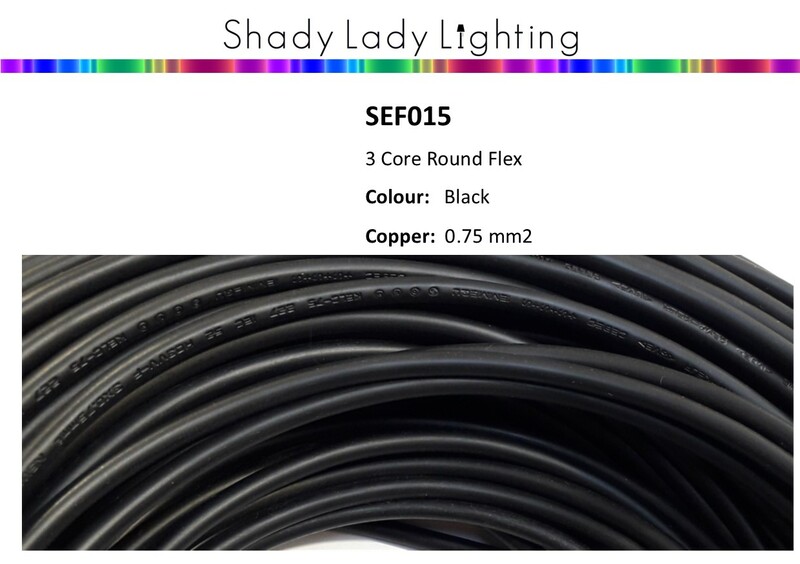 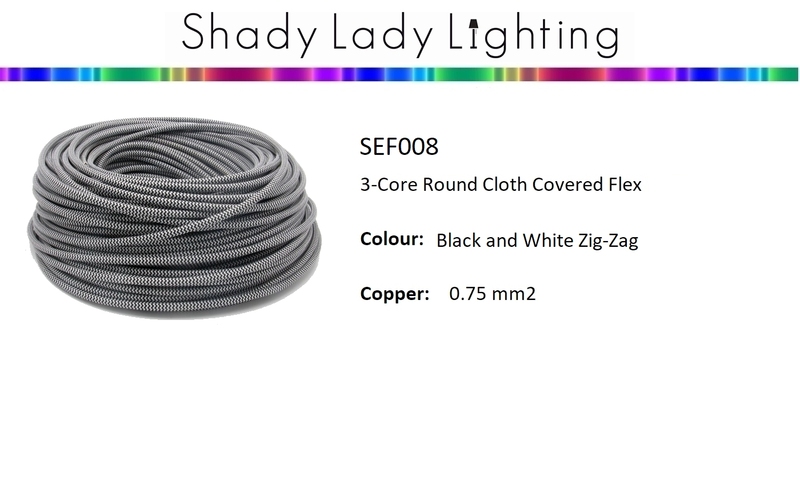 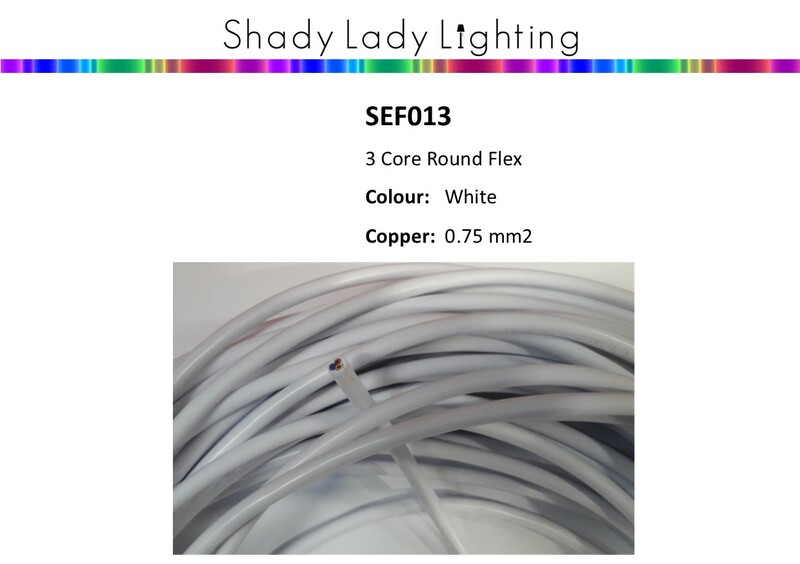 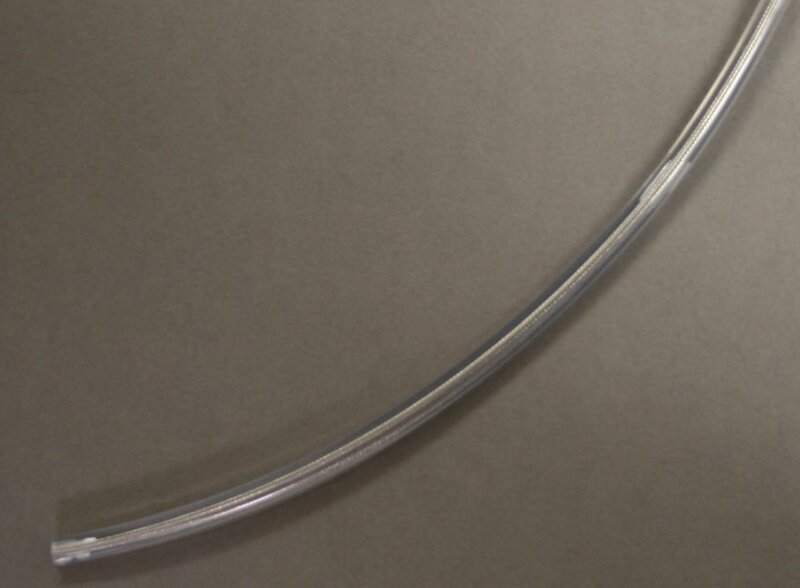 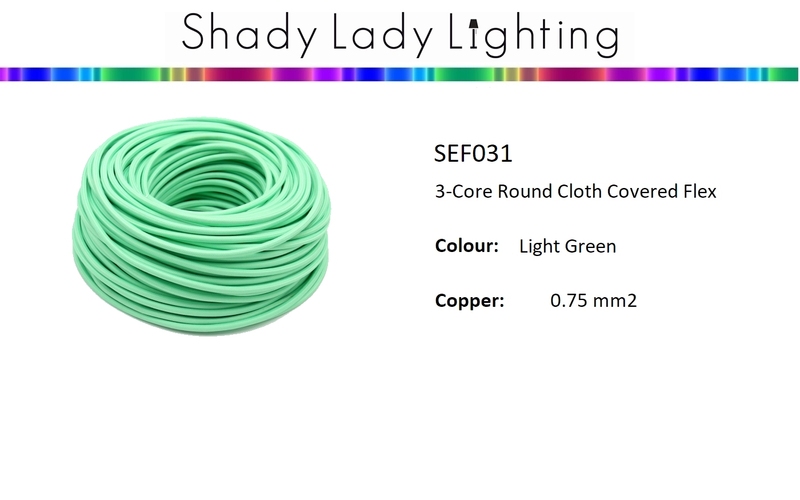 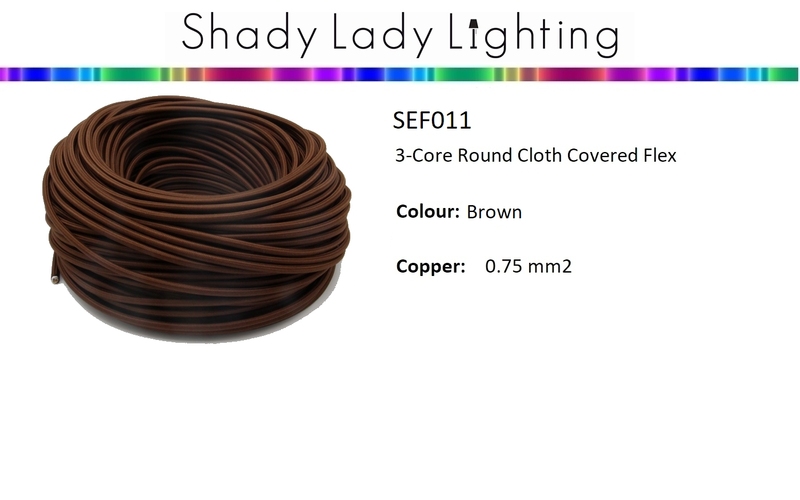 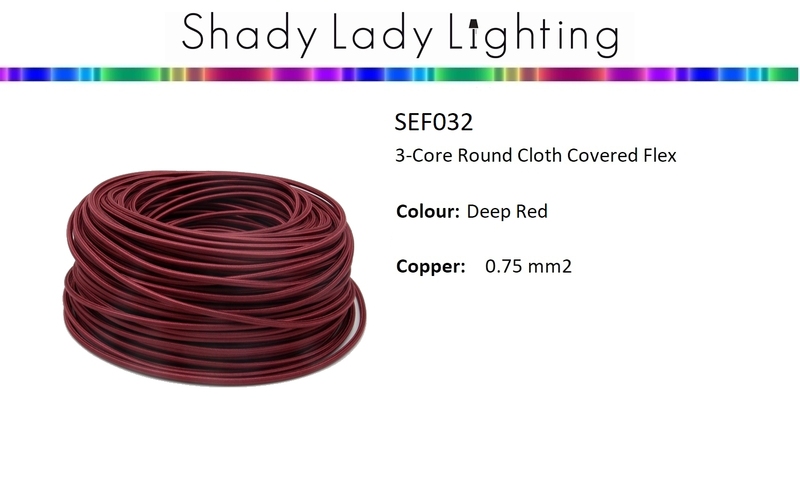 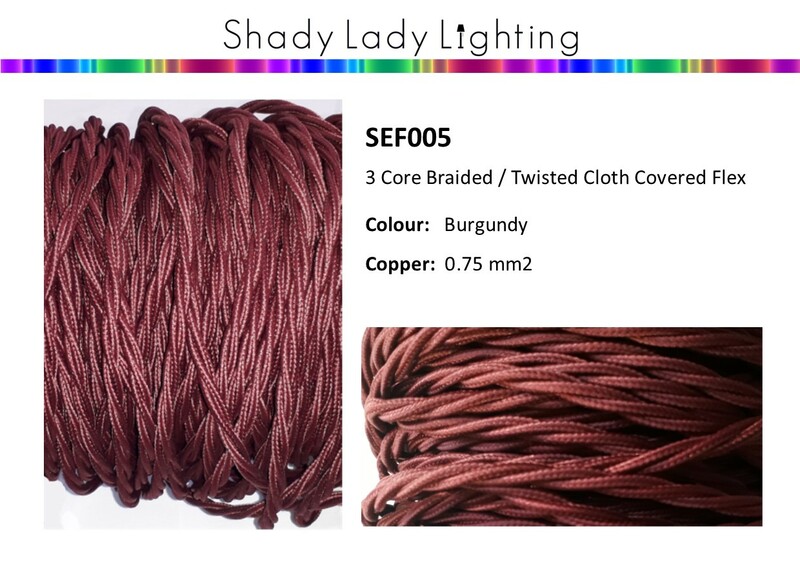 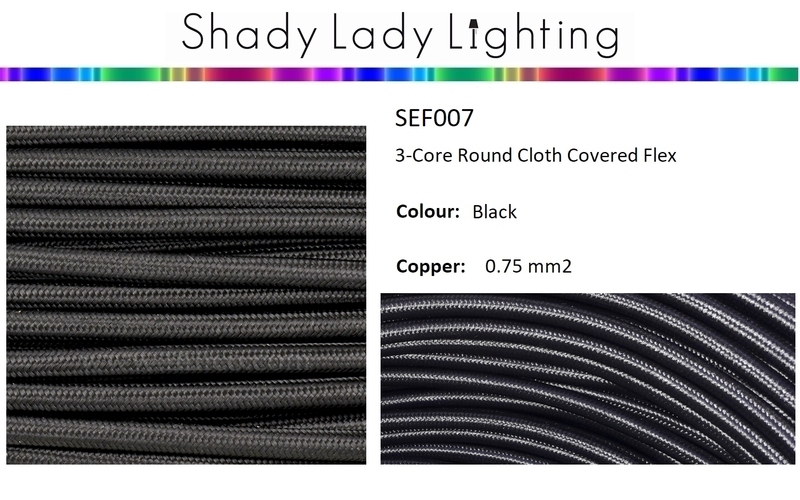 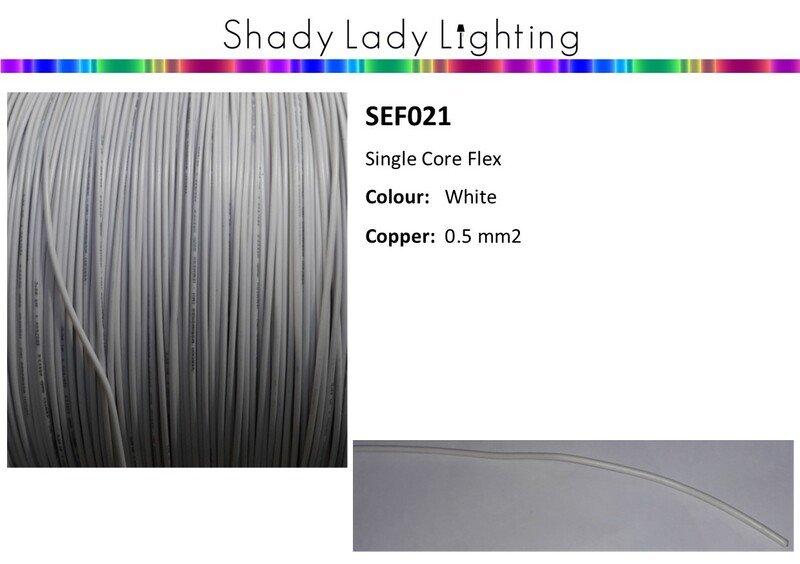 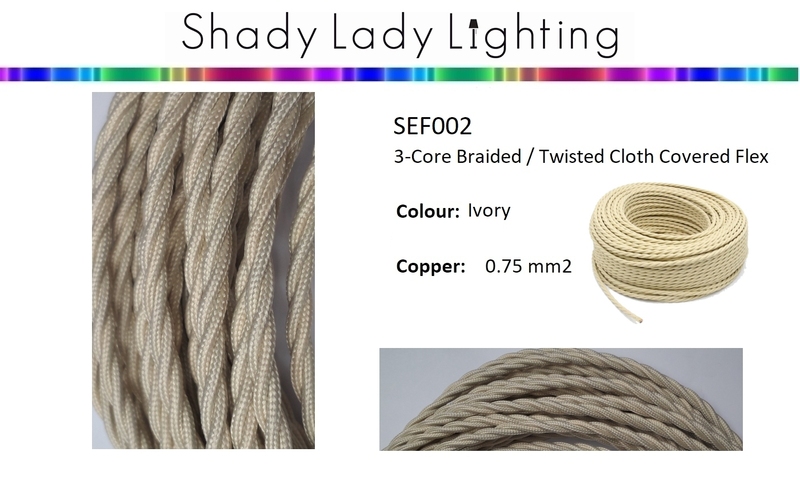 Shady lady Lighting has a large range of electrical flex suitable for Lighting. 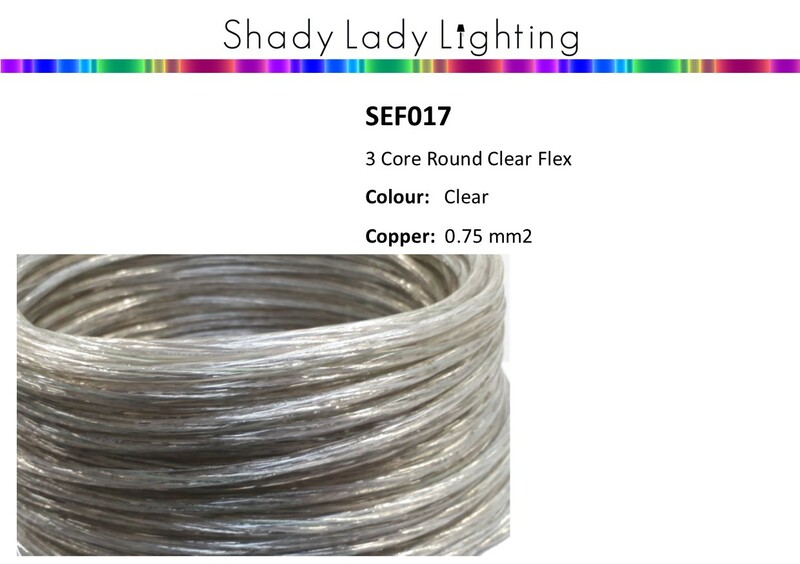 This flex comes in a wide variety of finishes (cloth, plastic, Round, braided and tru-rip), and a wide variety of colours (Black,White, Gold, Clear, Yellow, Red, Black and White, Silver, Ivory etc etc). 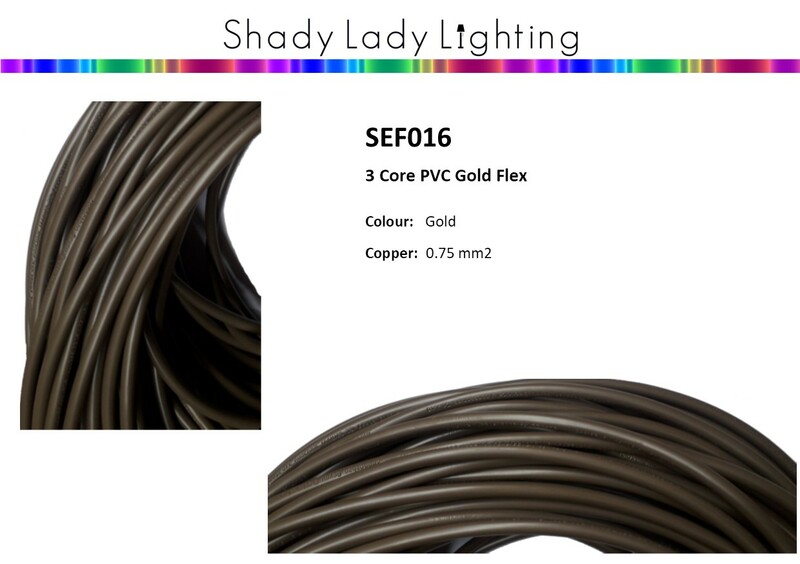 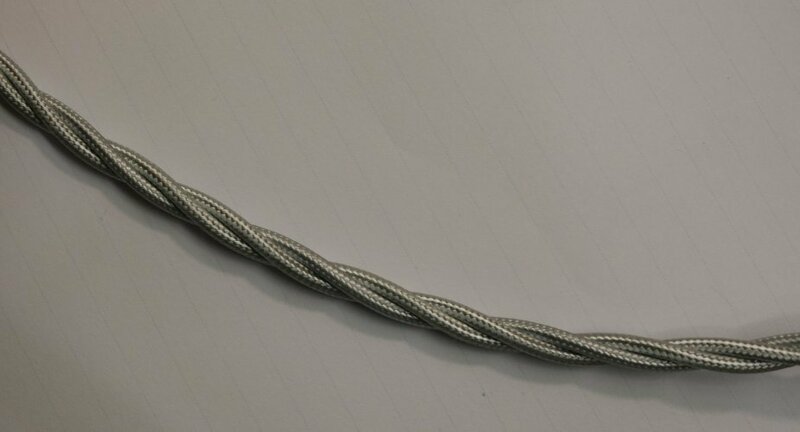 Note most electrical wiring jobs need to be done by a registered person (Electrican, Electrical Technician etc), or at least a competant person, and any advice given on this site is purchasing information only. 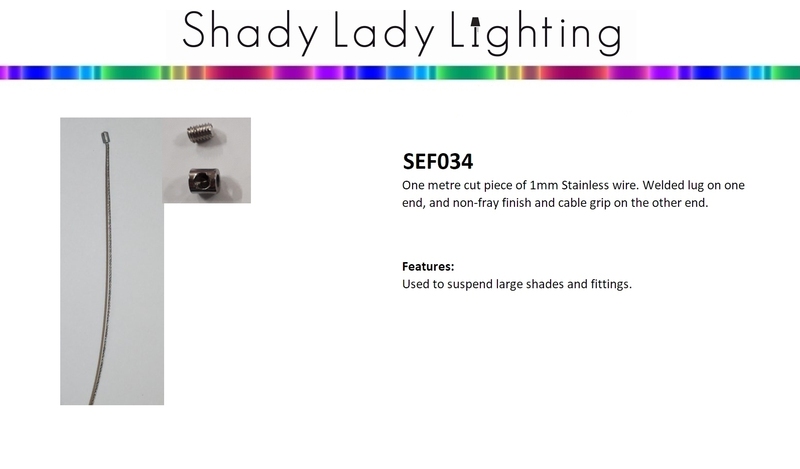 The person assembling is responsible for the work being completed safely and to NZ Standards. 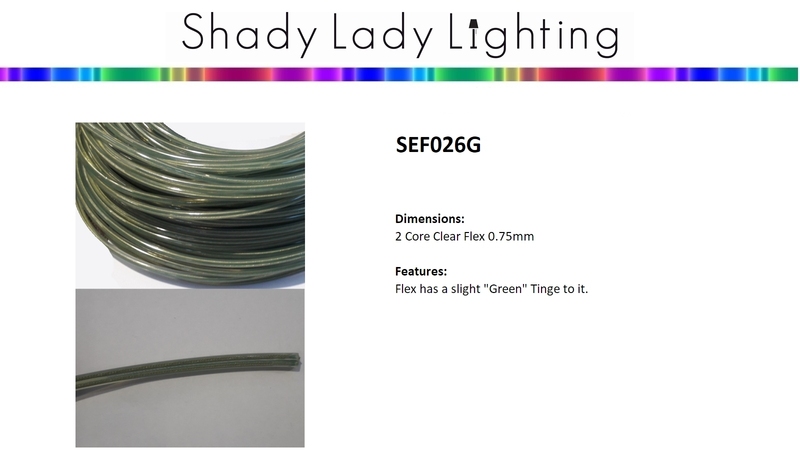 Pictures are of actual flex but colours can vary slightly from batch to batch. 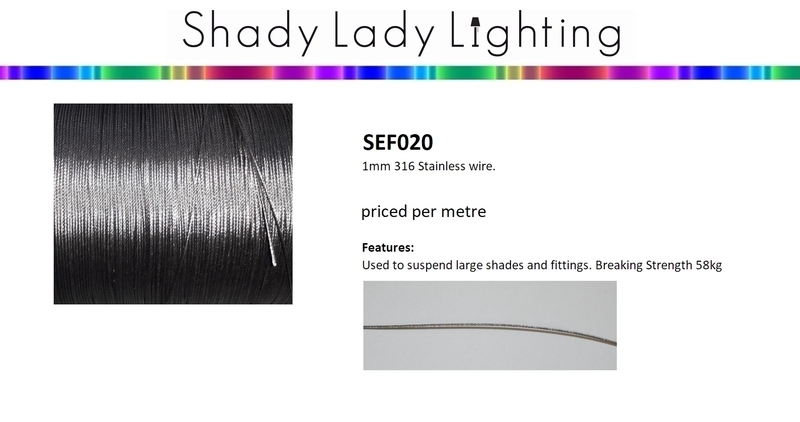 Please email us for pricing for larger quanties.